How are economists and historians to explain what happened in history? What statistical inferences can be drawn from historical data? The authors believe that explanation in history can be identified with the problems of prediction in a probabilistic universe. Using this approach, the historian can act upon his a priori information and his judgment of what is unique and particular in each past event, even with data hitherto considered to be intractable for statistical treatment. In essence, the book is an argument for and a demonstration of the point of view that the restricted approach of "measurement without theory" is not necessary in history, or at least not necessary in economic history. 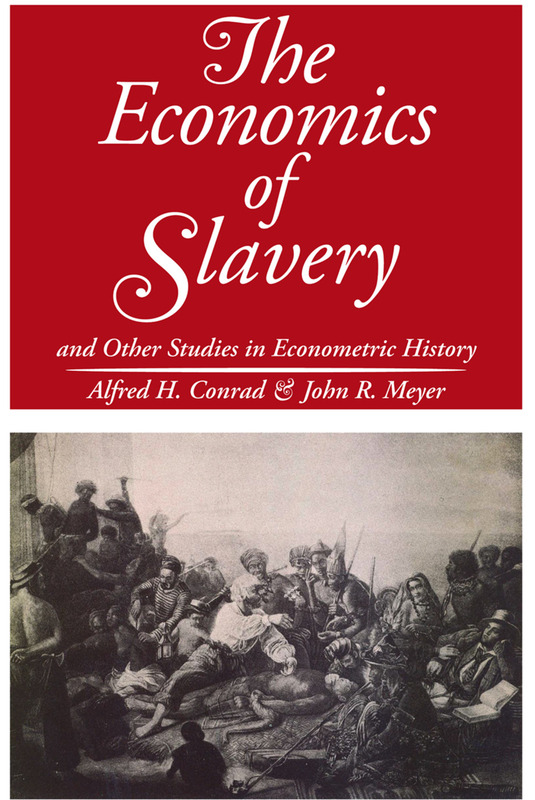 After two chapters of theoretical introduction, the authors explore the meanings and implications of evidence, explanation and proof in history by applying econometric methods to the analysis of three major problems in 19th century economic history--the profitability of slavery in the antebellum South, income growth and development in the United States during the 1800's, and The Great Depression in the British economy; also included is a postscript on growth reassessing some current arguments in the light of the findings of these papers. The book presents an original and provocative approach to historical problems that have long plagued economists and historians and provides the reader with a new approach to these and similar questions.